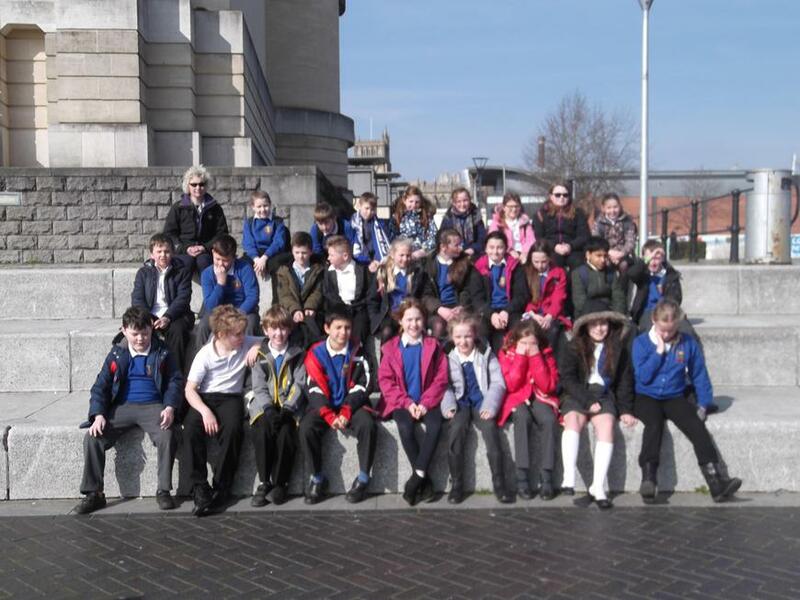 We are lucky to have a fantastic team in Y5/6 this year and we all work closely together. 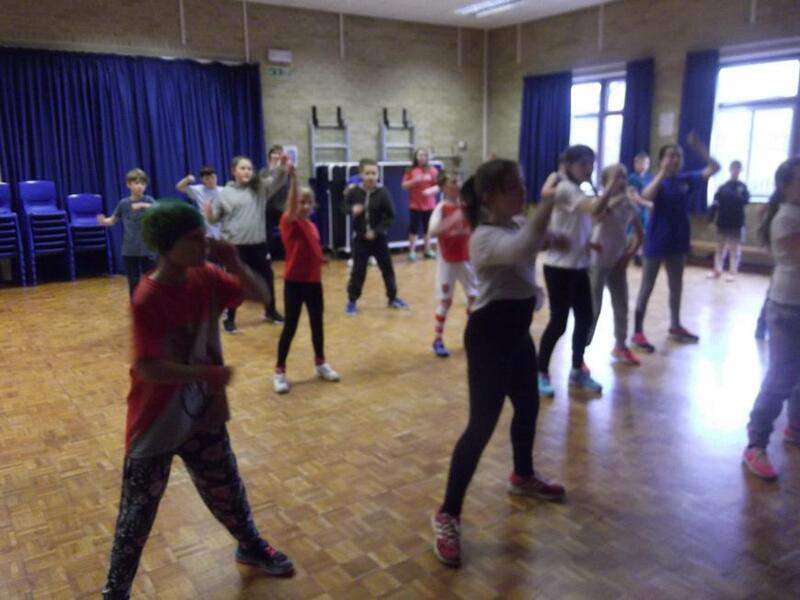 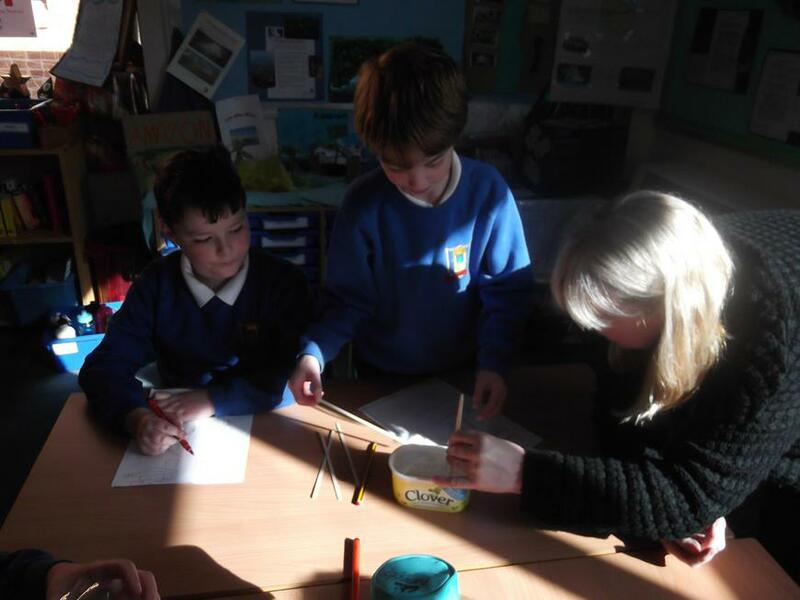 Our Teachers are Mrs Andrews (Monday, Tuesday and Wednesday morning) and Mrs Farr (Wednesday afternoon, Thursday and Friday). 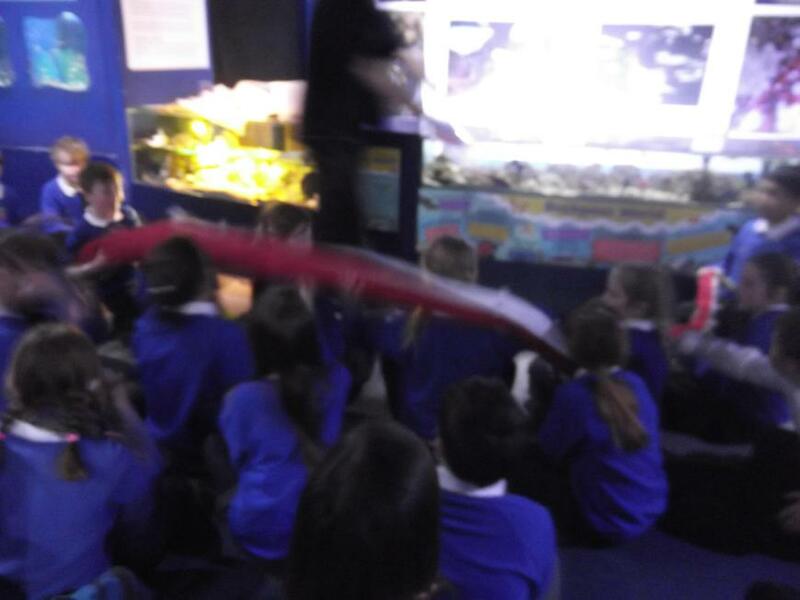 Our teaching assistants are Mrs Martinson and Mrs Duncan shared with USA class along with Mrs Webb, Miss Reeves, Miss Treacy as TAs for shared for named pupils within Canada class. 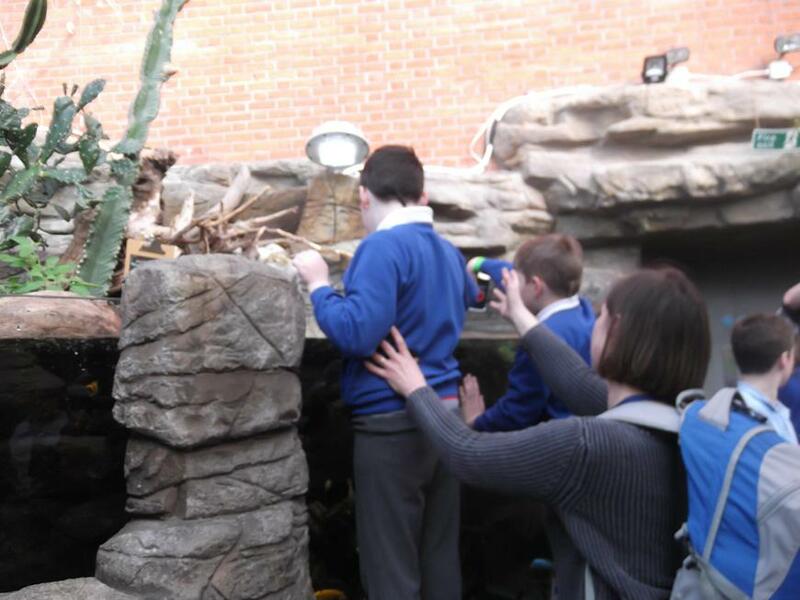 From January 2016 we welcome Mrs Sheppard as additional TA for a named pupil. 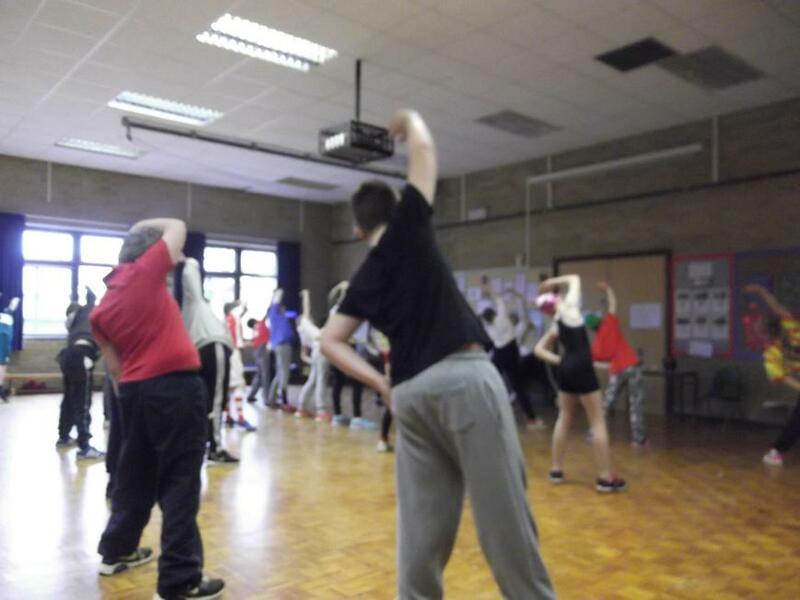 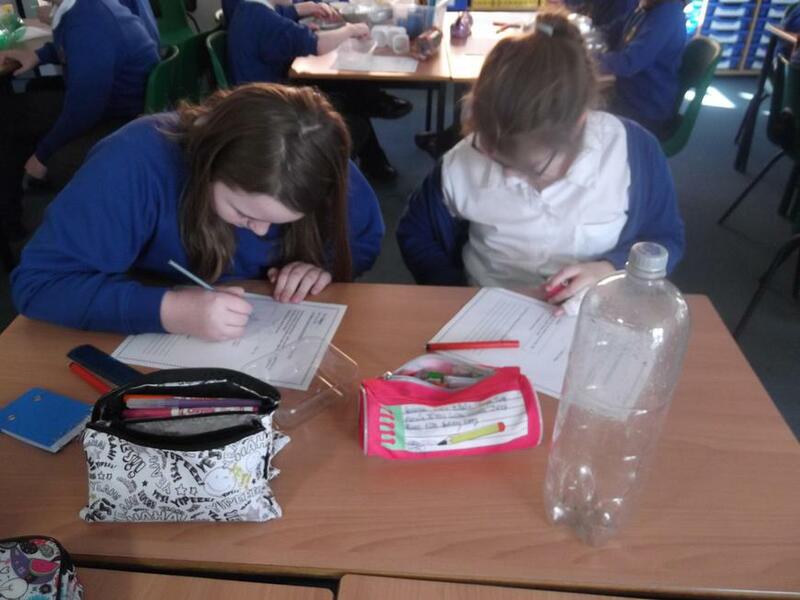 Mrs Bennetts and Mrs Coleman also support pupils in Maths. 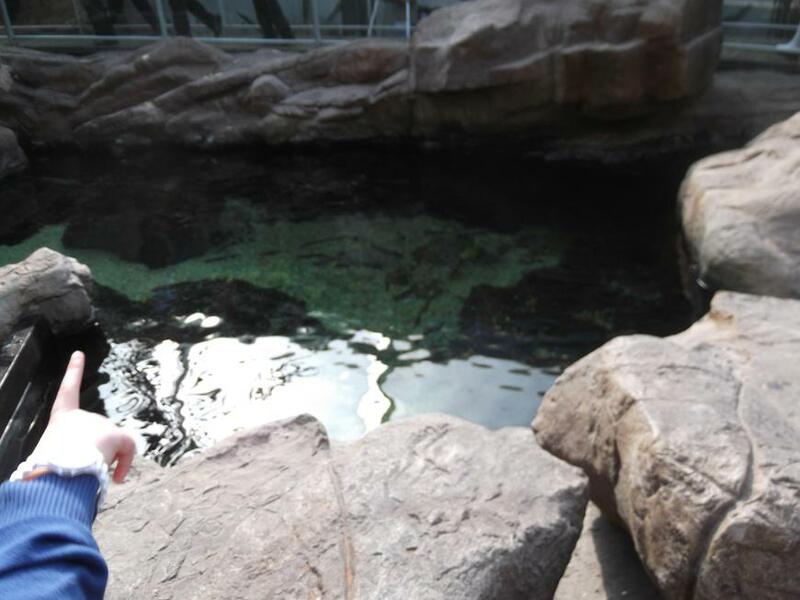 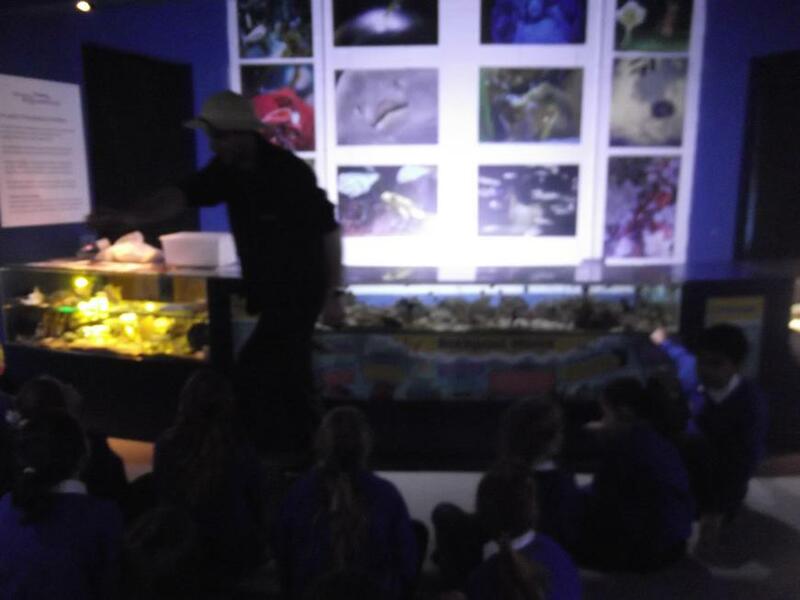 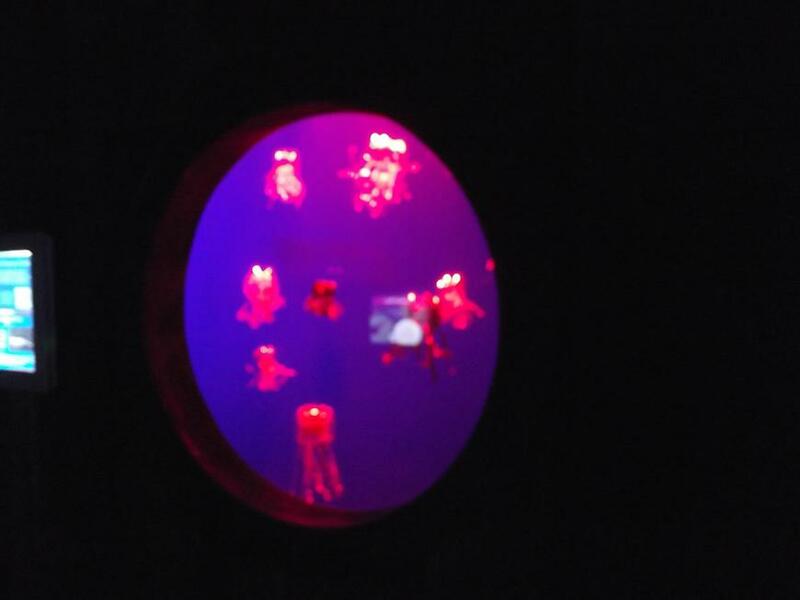 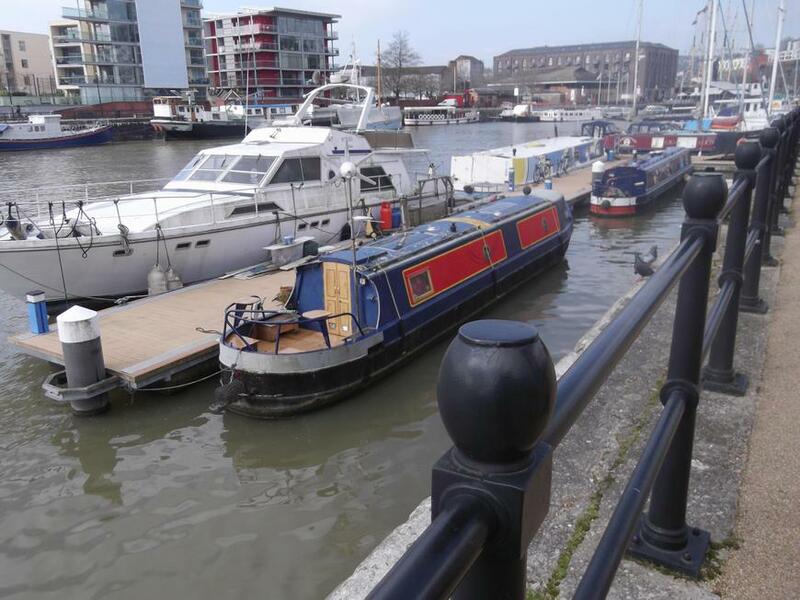 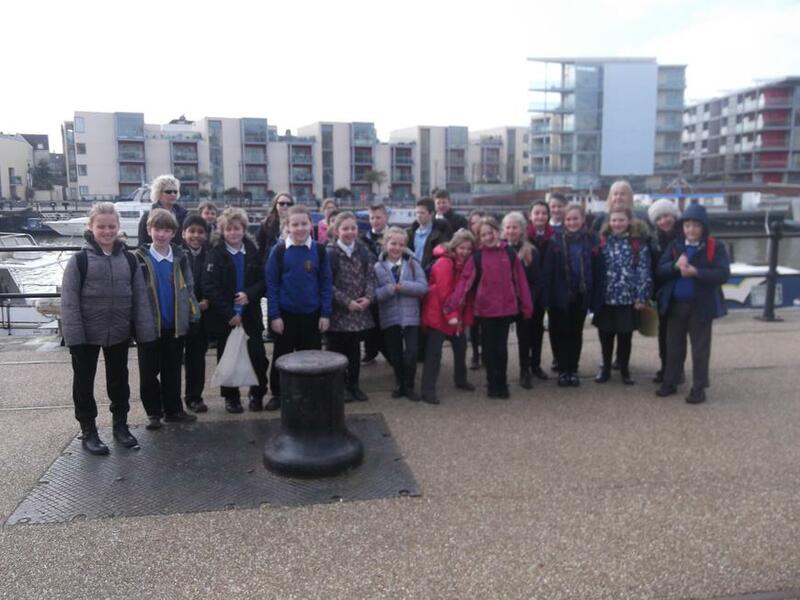 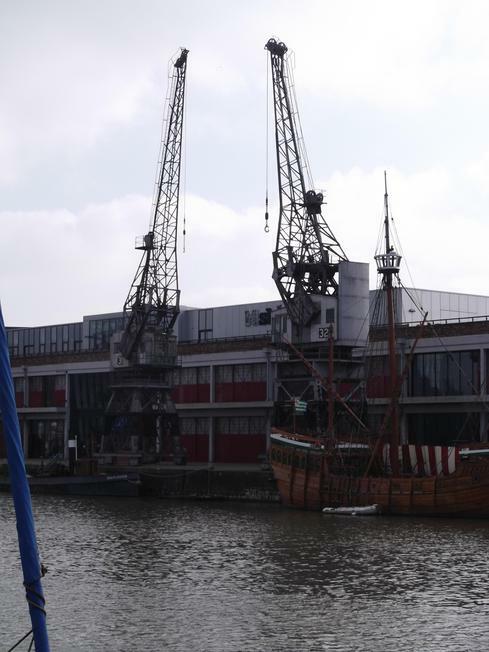 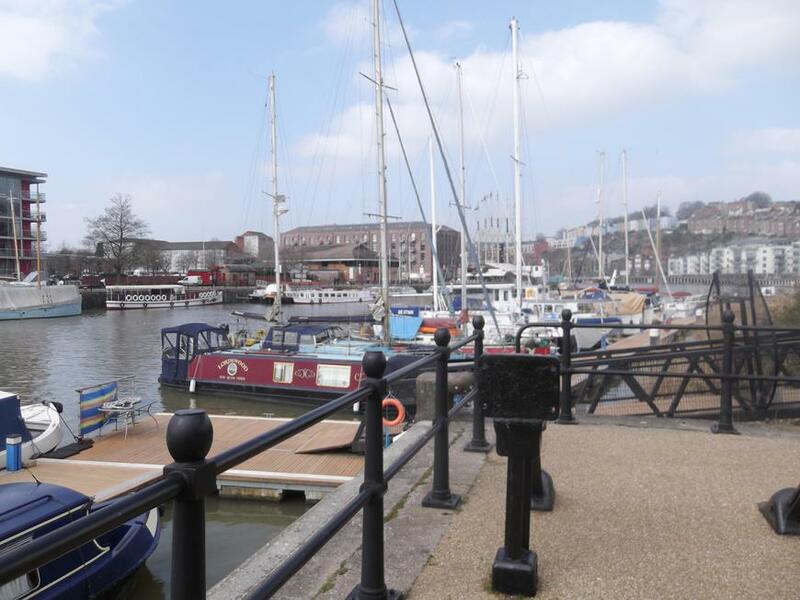 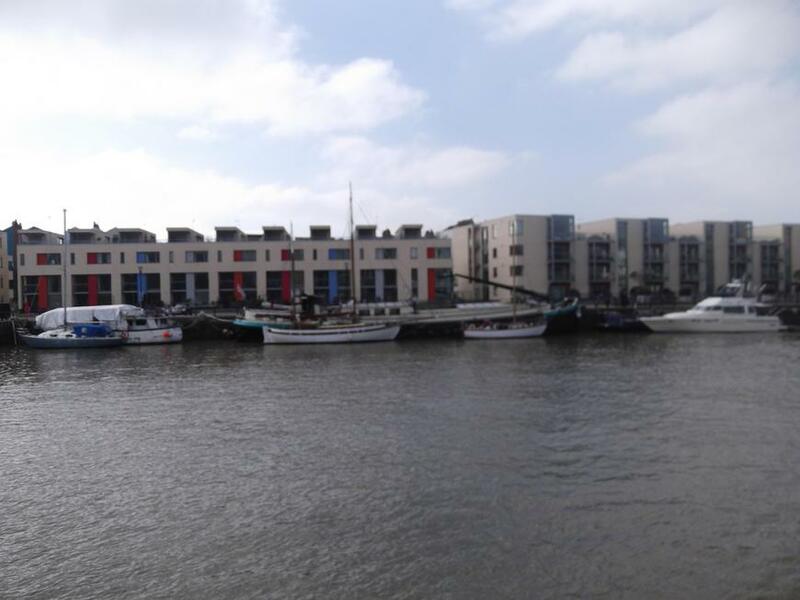 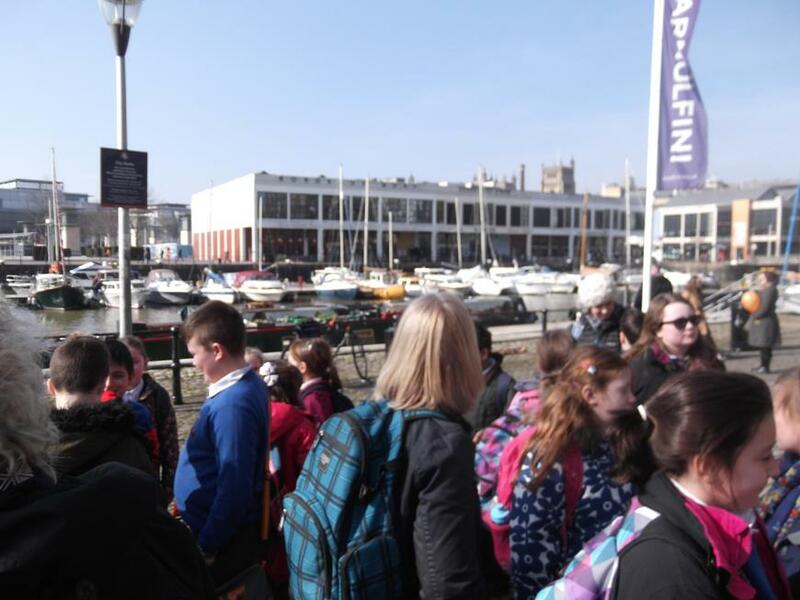 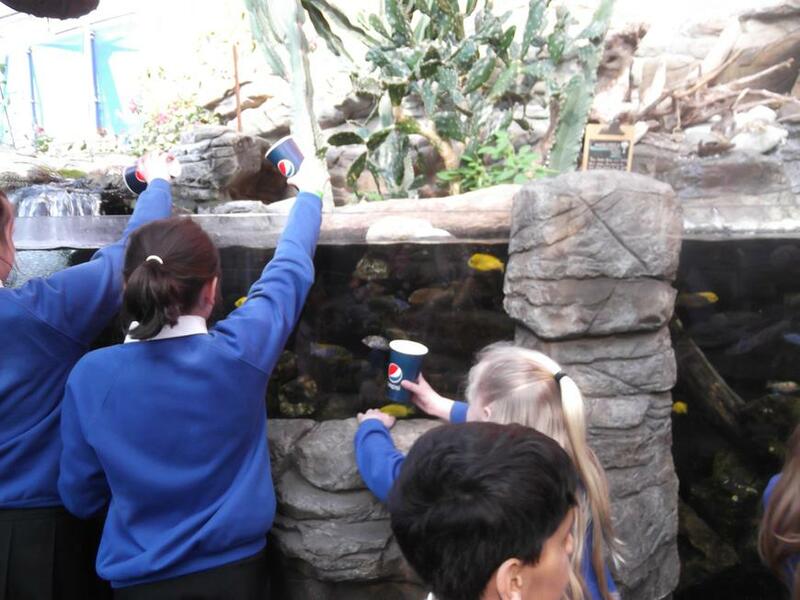 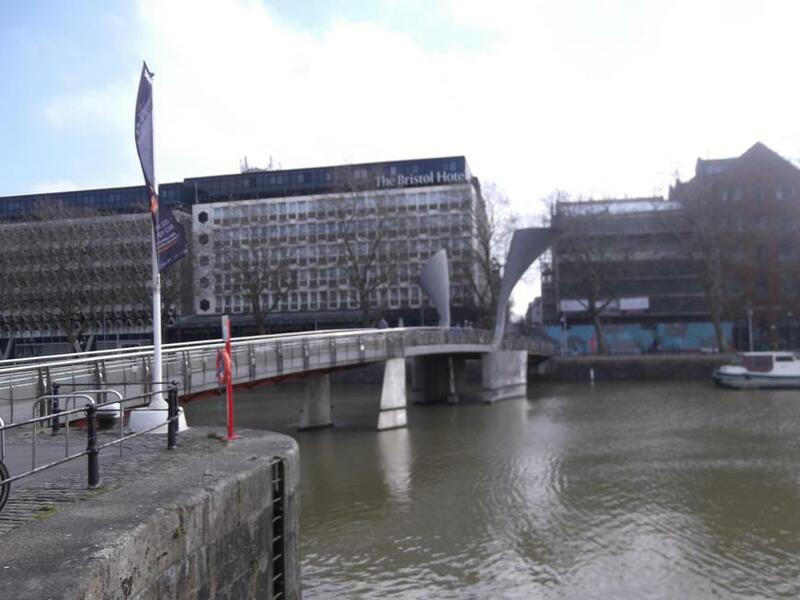 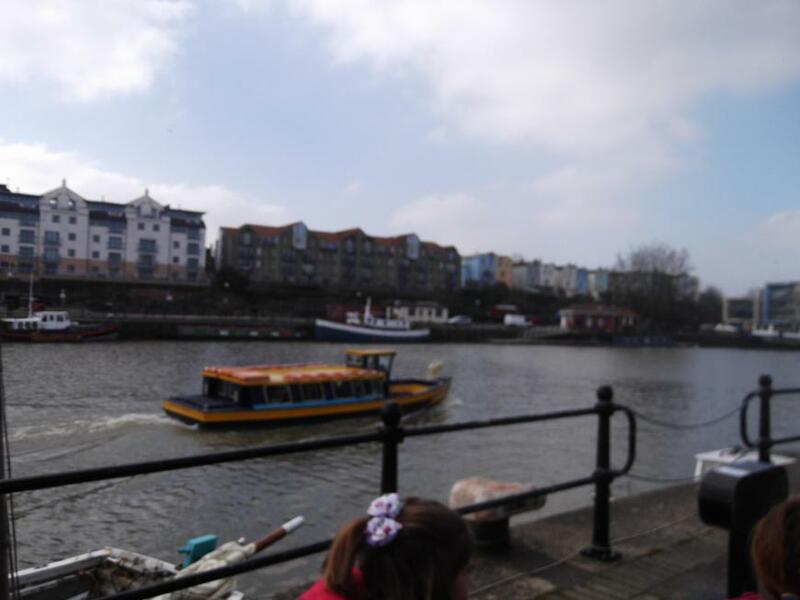 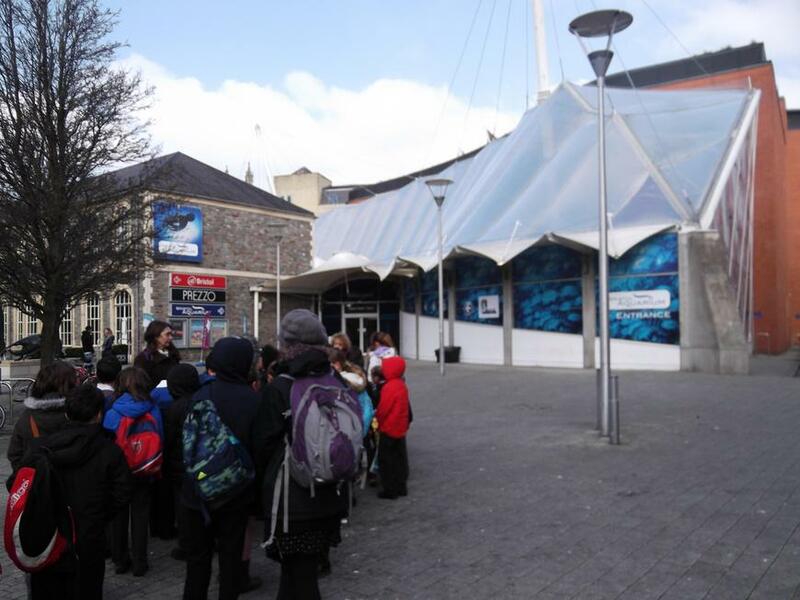 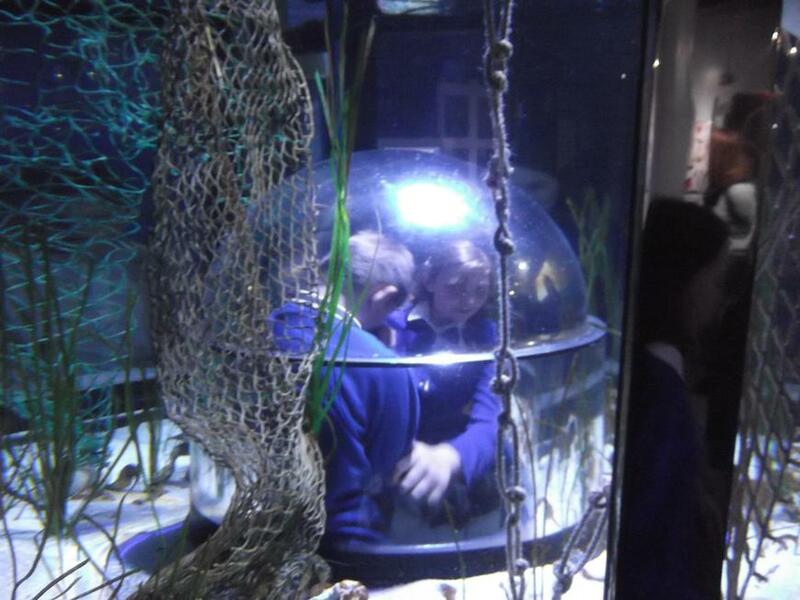 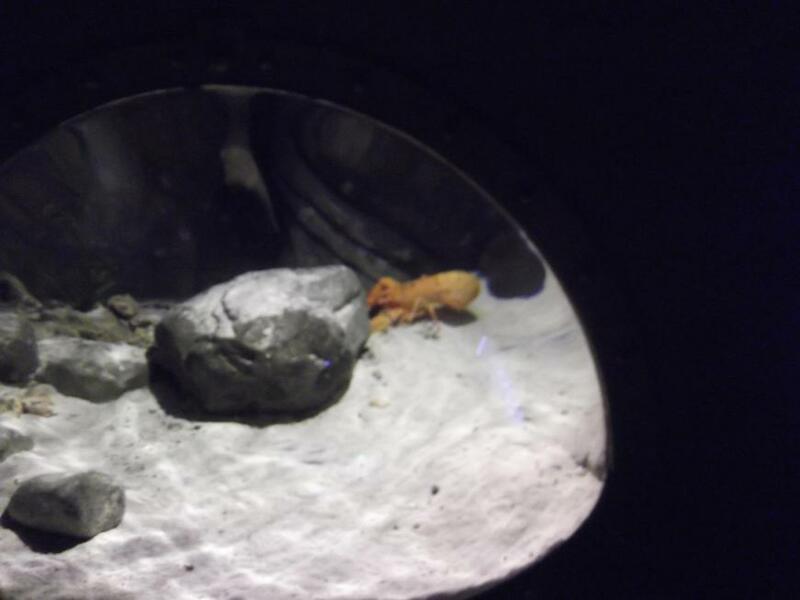 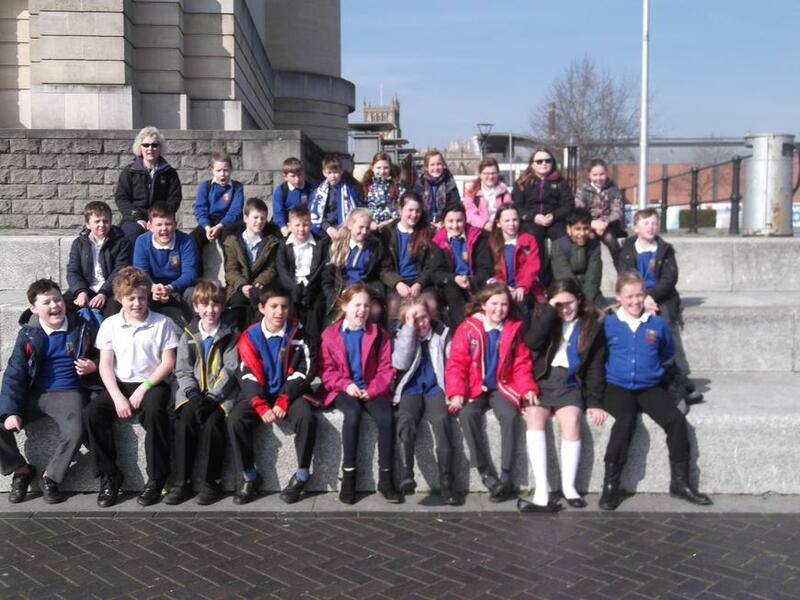 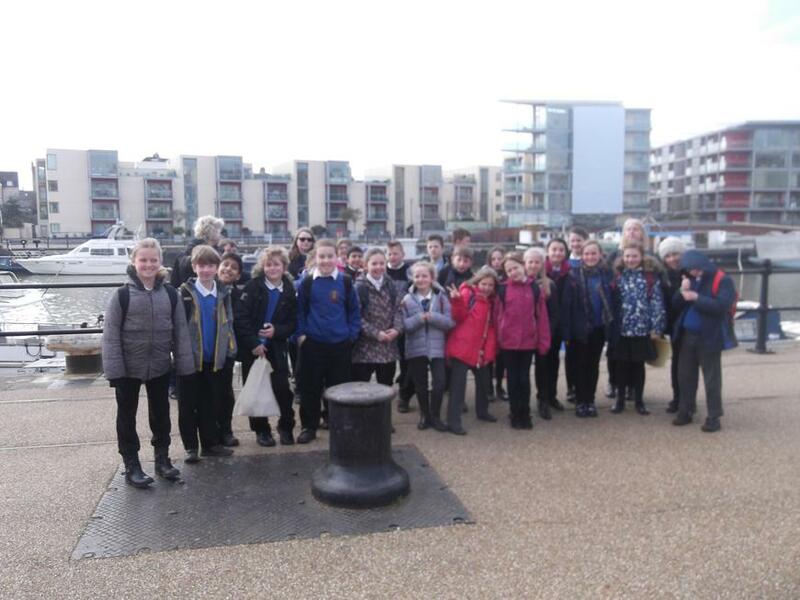 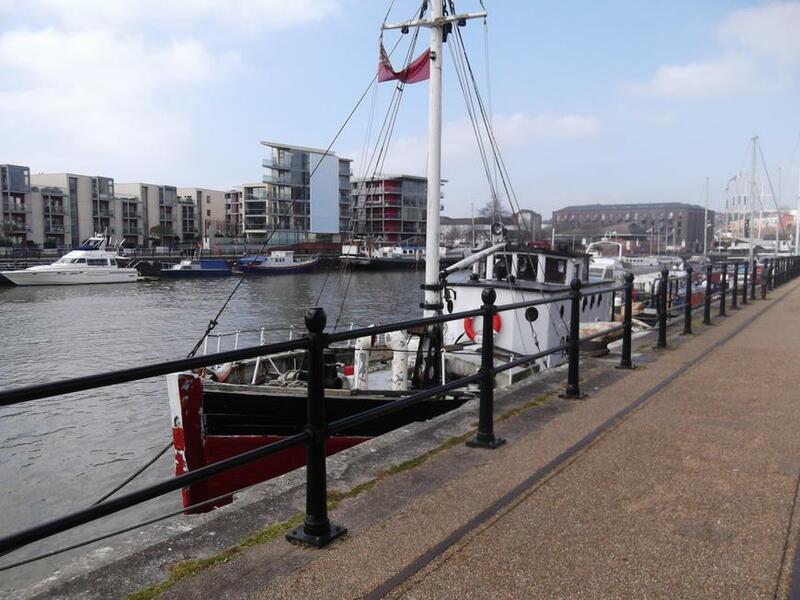 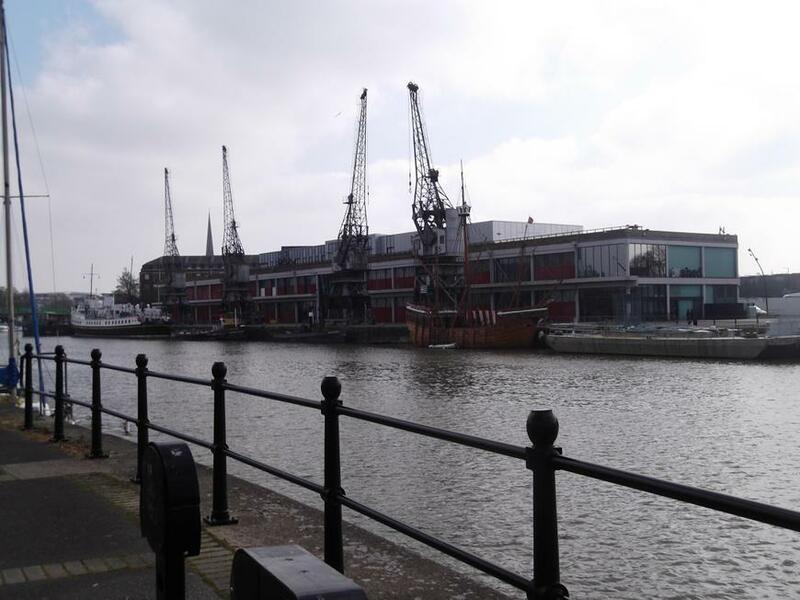 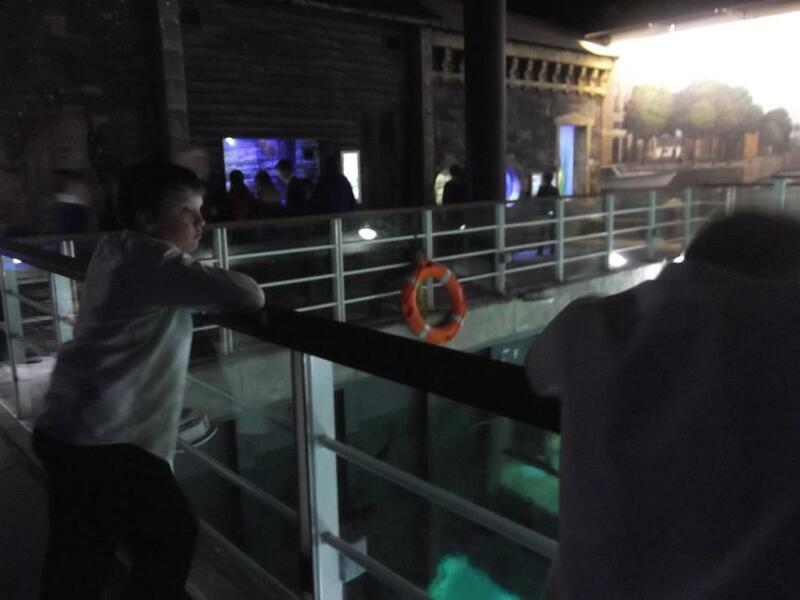 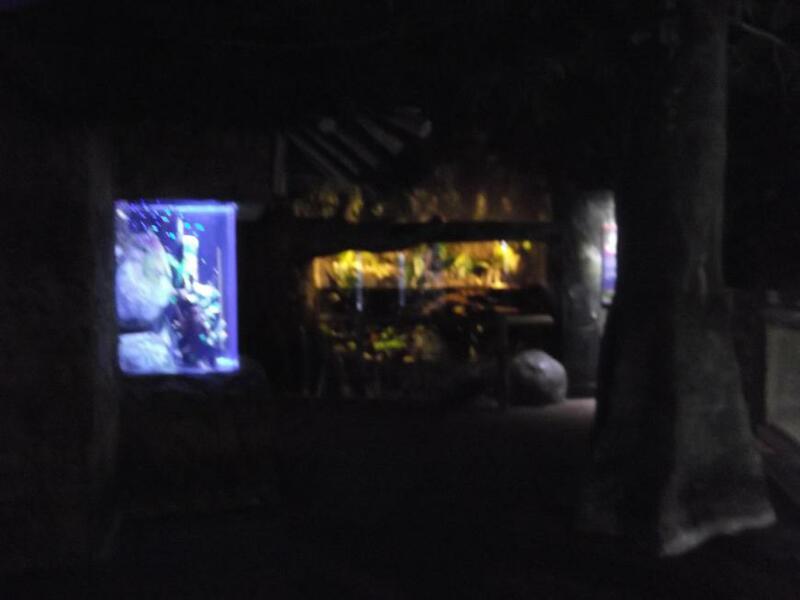 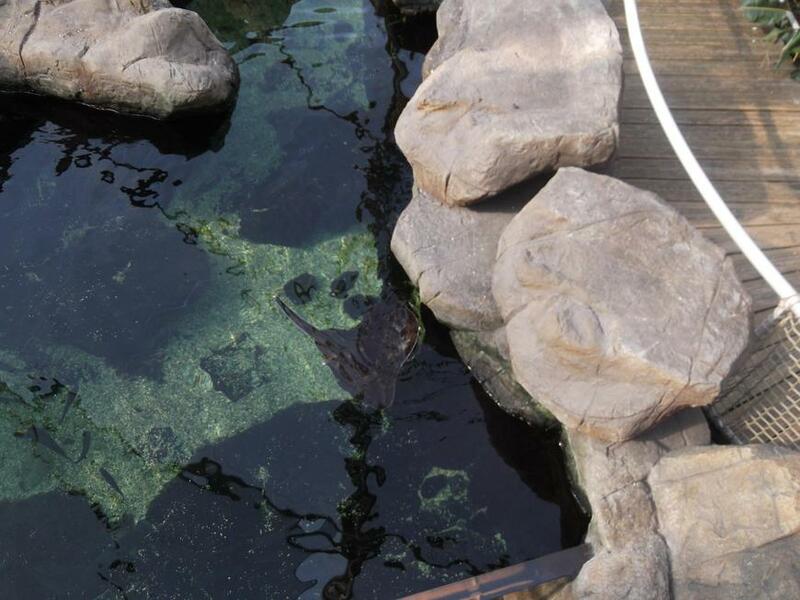 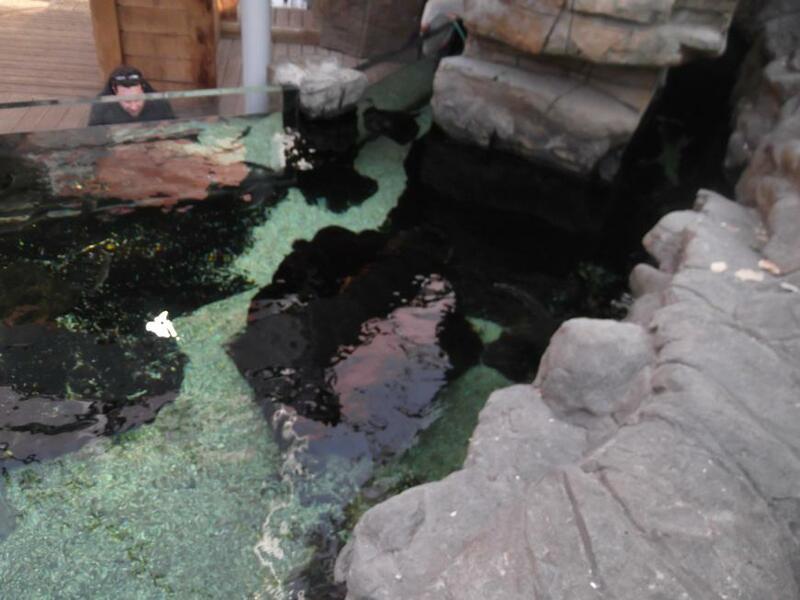 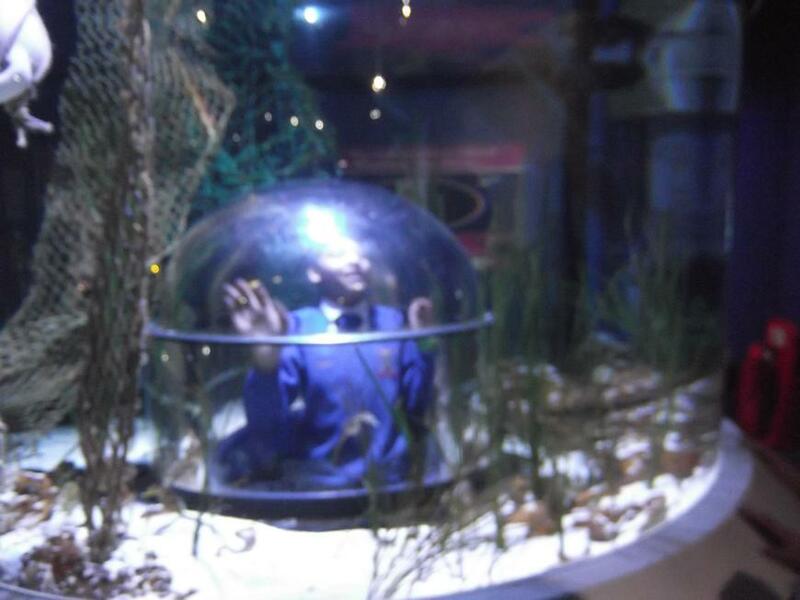 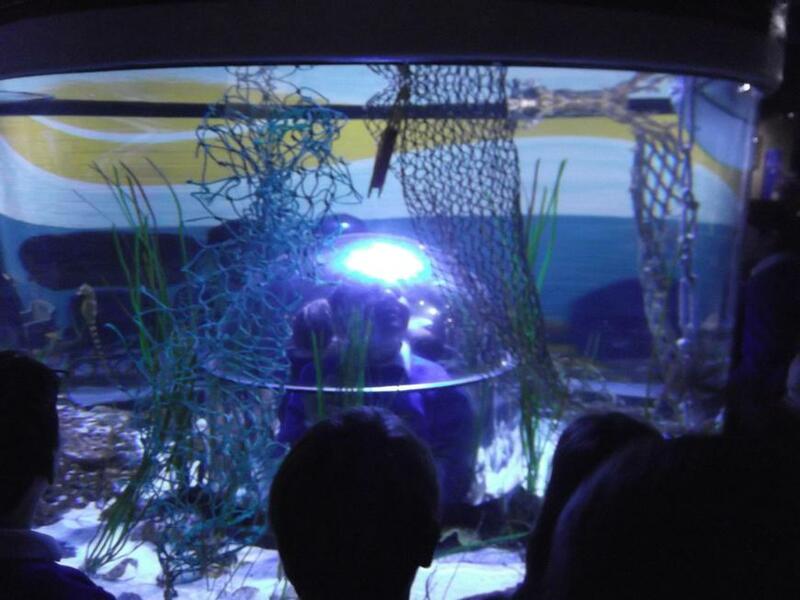 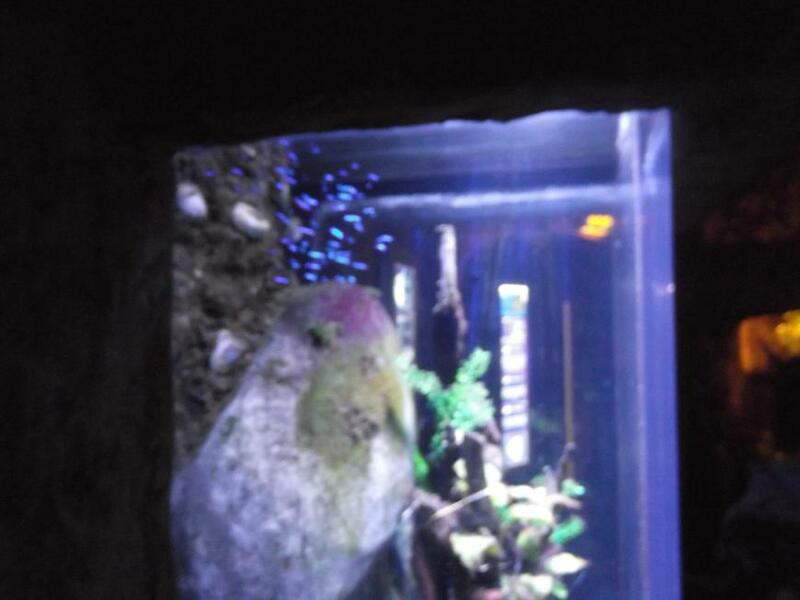 Trip to Bristol 14th March '16 - We had a great day visiting the Harbour to look at how the River Avon is used by the people of Bristol and also the Aquarium to look at the adaptations of the aquatic creatures. 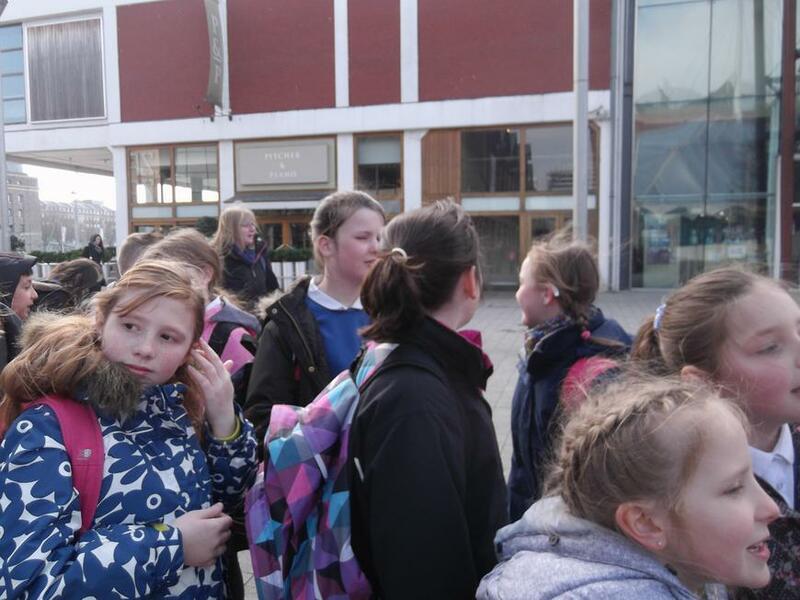 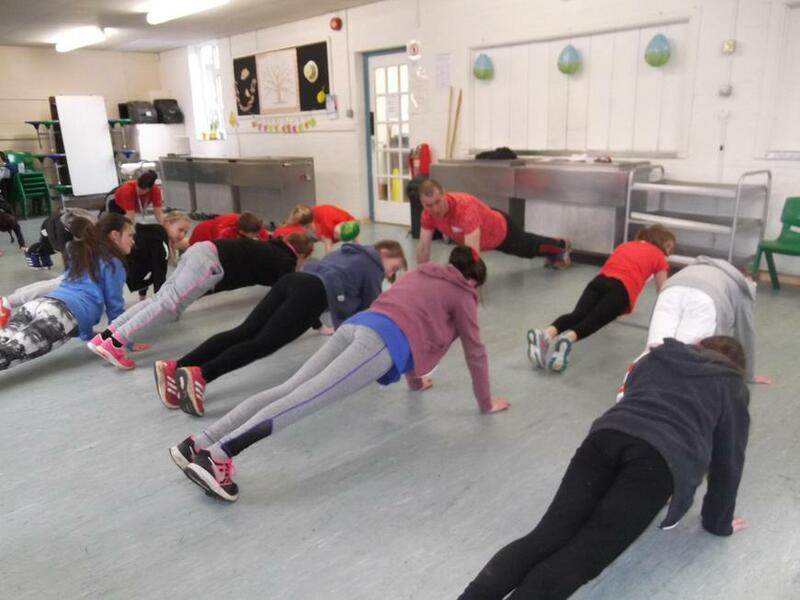 Netball Tournament 12th March 2016. 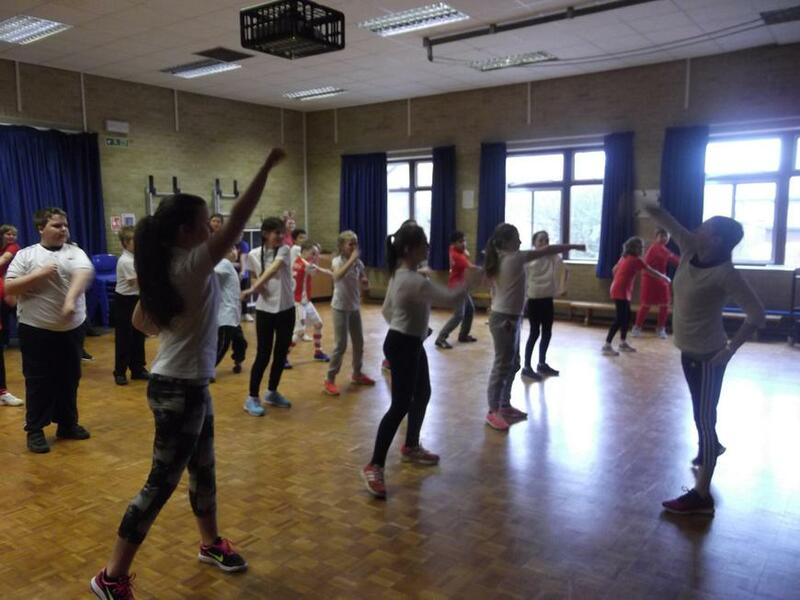 Well done to our fantastic girls for coming 5th and brilliant team work! 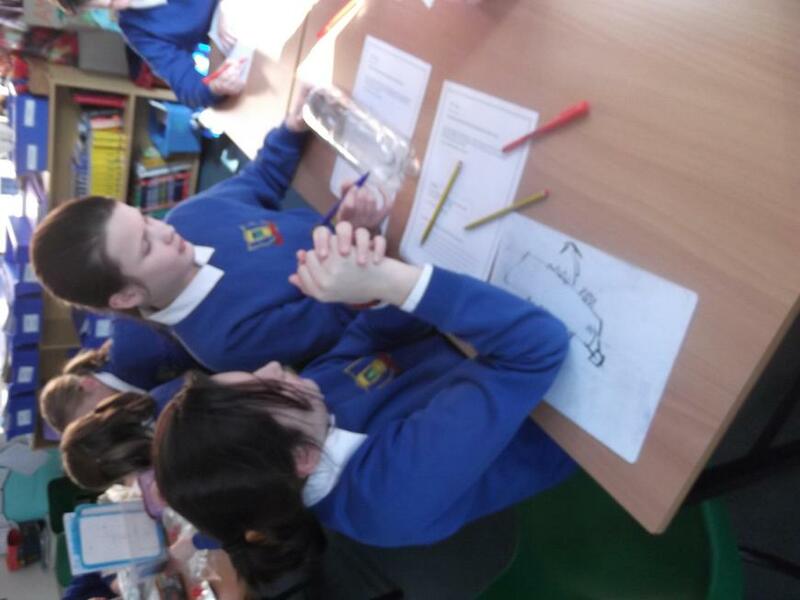 MEGA MATHS! 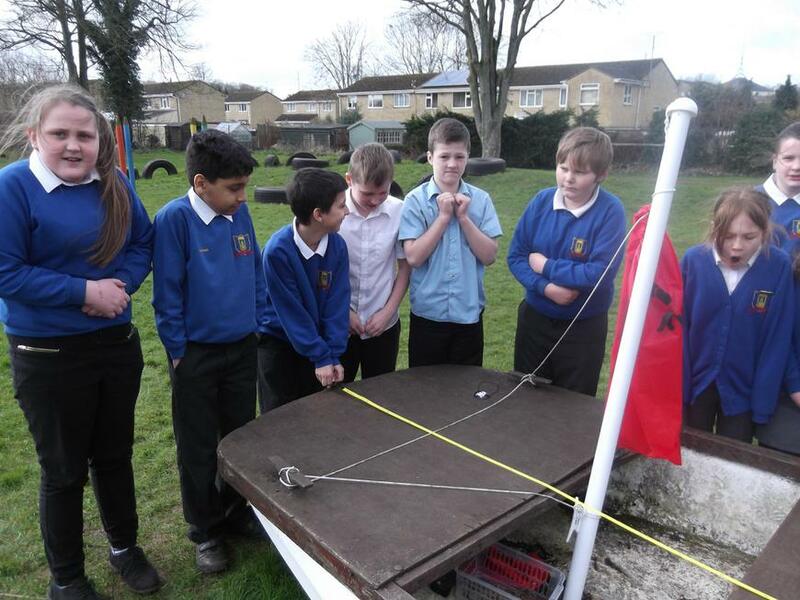 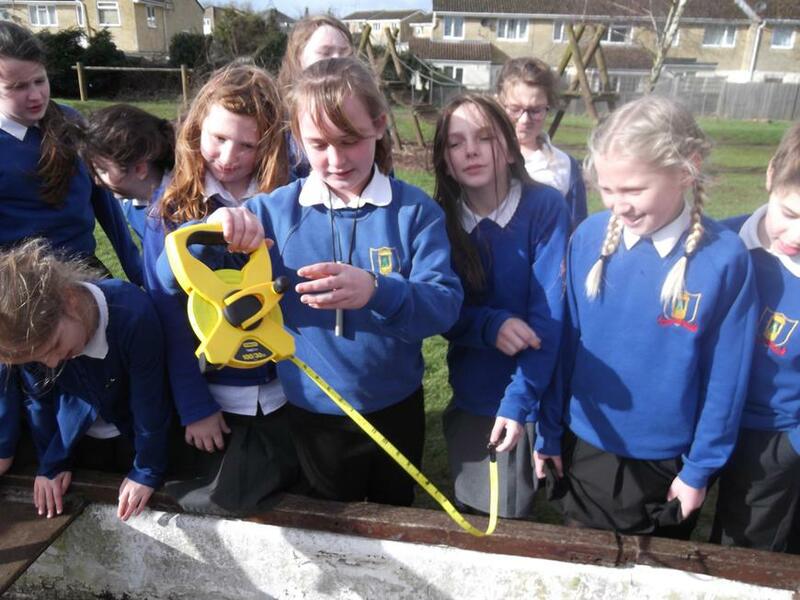 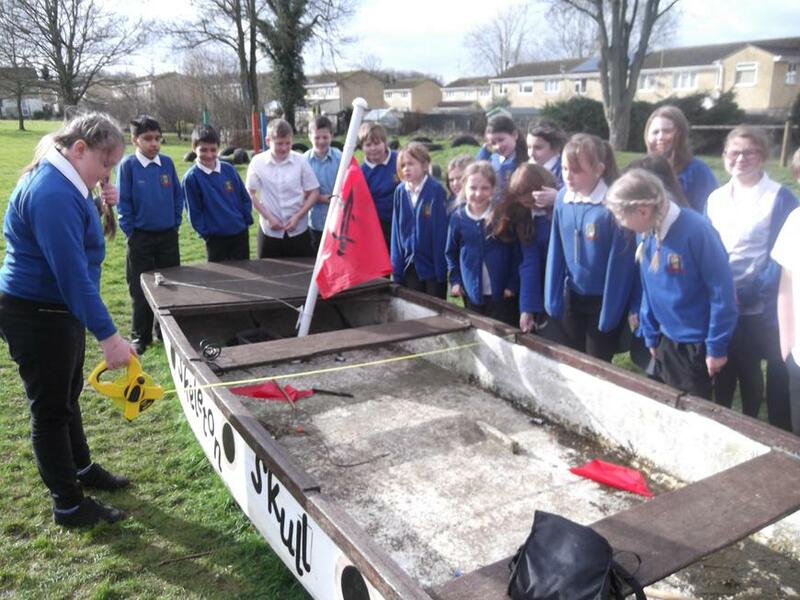 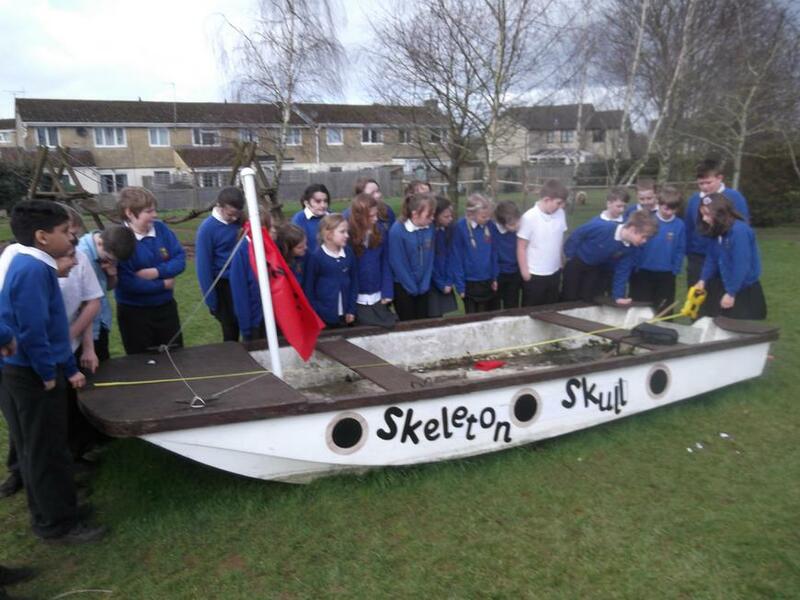 We estimated and measured our boat Skeleton Skull in the school grounds to consider scale before designing and making boats to sail across a 'river'. 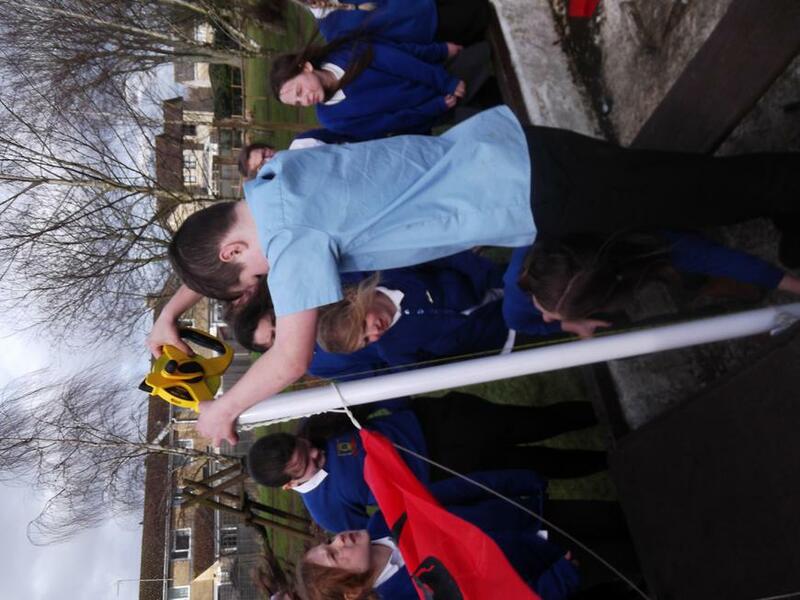 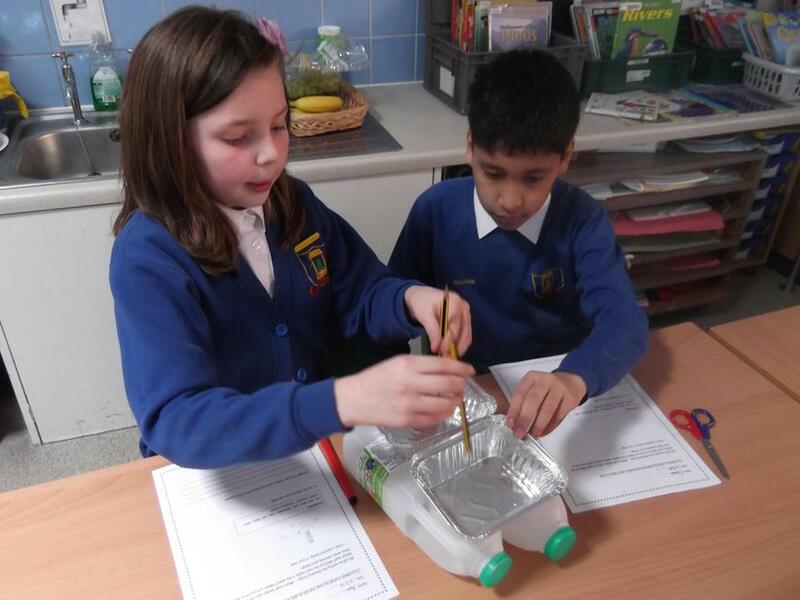 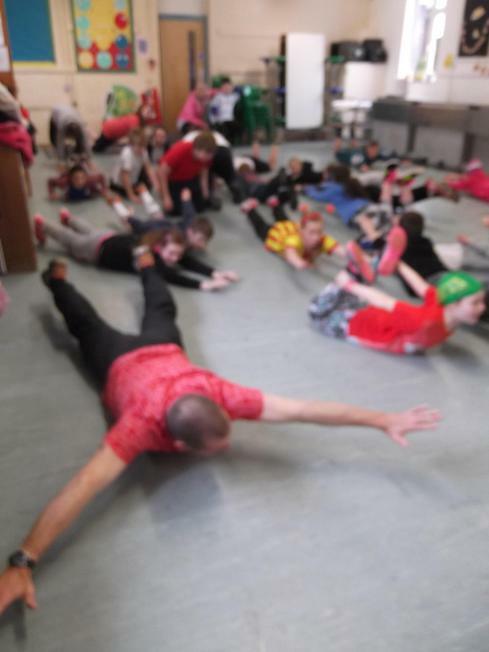 We also learnt about buoyancy, speed and stability as well as the vocabulary associated with boats. 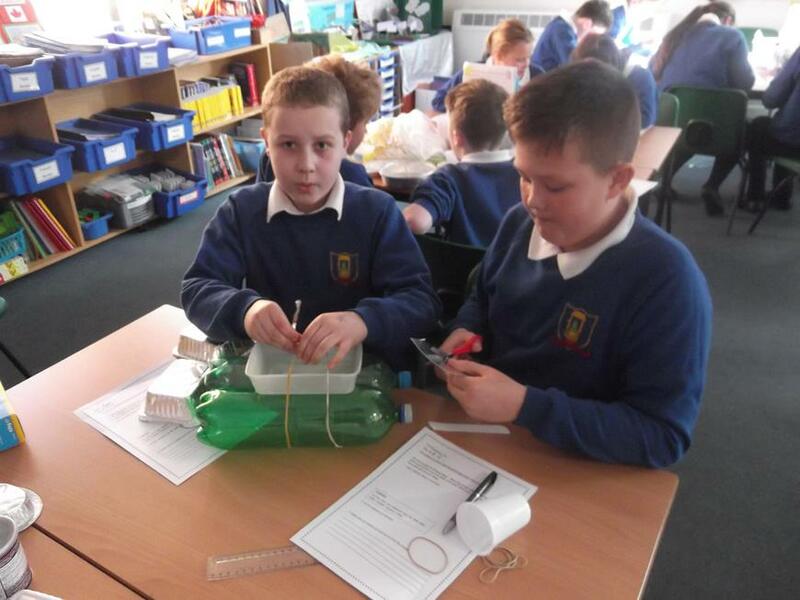 Homework to be handed in by Wednesday 13th April.